Sixt has established a new event transportation division, designed to support professional trade fair and event managers in organising exclusive events. With approximately 240 drivers and even more vehicles available around the clock, Sixt Event Transportation is the largest transport service provider at the Munich Security Conference. 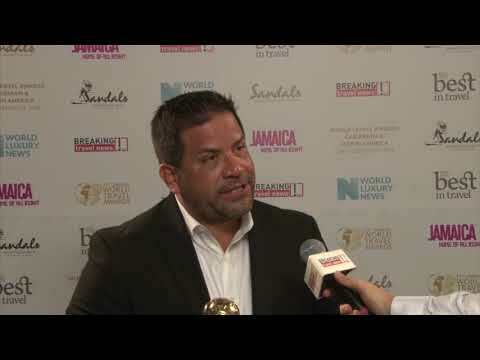 Fernando Intriago, vice president of franchise in Latin America & the Caribbean for Sixt, speaks to Breaking Travel News as he picks up the trophy for United States’ Leading Car Rental Company during the World Travel Awards Caribbean & North America Gala Ceremony 2018. Recognised with the trophy for Asia’s Leading Business Car Rental Company, Thomas Chia, managing director at Sixt Singapore, tells Breaking Travel News about how it feels to scoop the top honour. 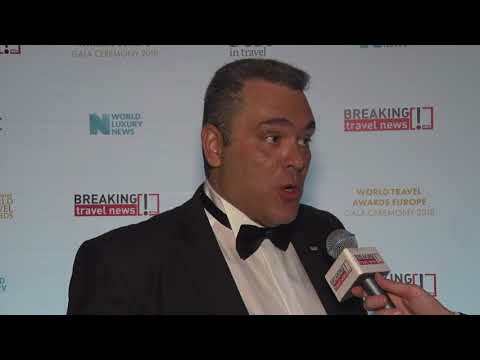 With Sixt honoured with the title of Europe’s Leading Business Car Rental Company at the World Travel Awards, Nikos Kolios, operations manager for the company, here speaks to Breaking Travel News about the prestigious honour. In a further development in the already existing partnership with car hire company Sixt, bmi has launched a new chauffeur driven car service. myDriver is the latest innovation from the airline as it moves towards offering an enhanced, integrated, comprehensive travel solution for its customers. 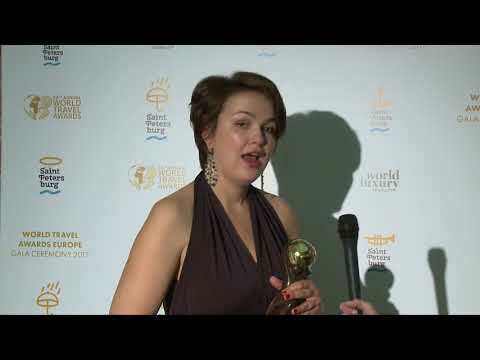 Sixt regional representative for Russia, Anastassia Beliakova, speaks to Breaking Travel News about how it feels to have been honoured by the World Travel Awards. Breaking Travel News talks to Oscar Rodríguez, chief executive, Sixt Mexico, with the organisation having been recognised as Mexico’s Leading Car Rental Company by the prestigious World Travel Awards. 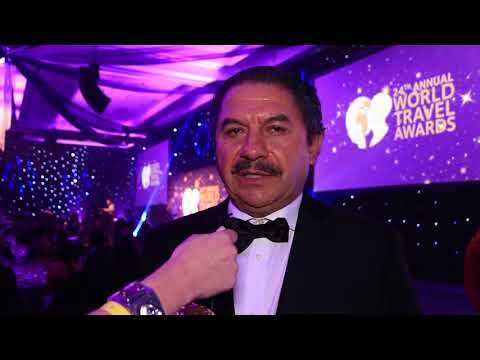 Breaking Travel News catches up with Juan Furlong, chief operating officer, Sixt Argentina, as he celebrates victory at the World Travel Awards Latin America Gala Ceremony in Mexico. 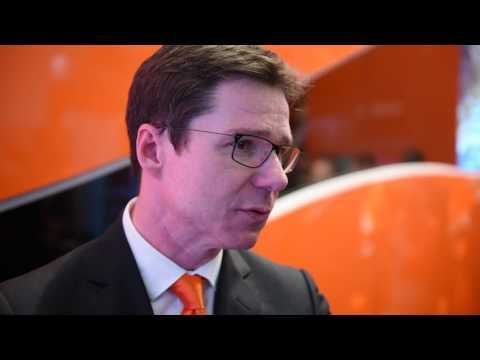 Per Voegerl, managing director with Sixt Car Rental, UK, speaks to Breaking Travel News about the company’s new advertising campaign, the growing luxury car rental market, and his ambitions for 2017. Sixt has launched to announce a new TV campaign, running on television and online through 2017. Launching at the beginning of March, the campaign stars the new BMW 5 Series as Sixt celebrates its new and exclusive fleet member with a fantastic new offering through three hilarious spots. Regine Sixt, head of marketing, Sixt Car Rental, speaks to Breaking Travel News at ITB Berlin. On the agenda this year is the company’s expansion into North America and the value charity works the industry leading businesswoman carries out with her Drying Little Tears organisation.